Just popping in quickly to share my take in my favorite card challenges. 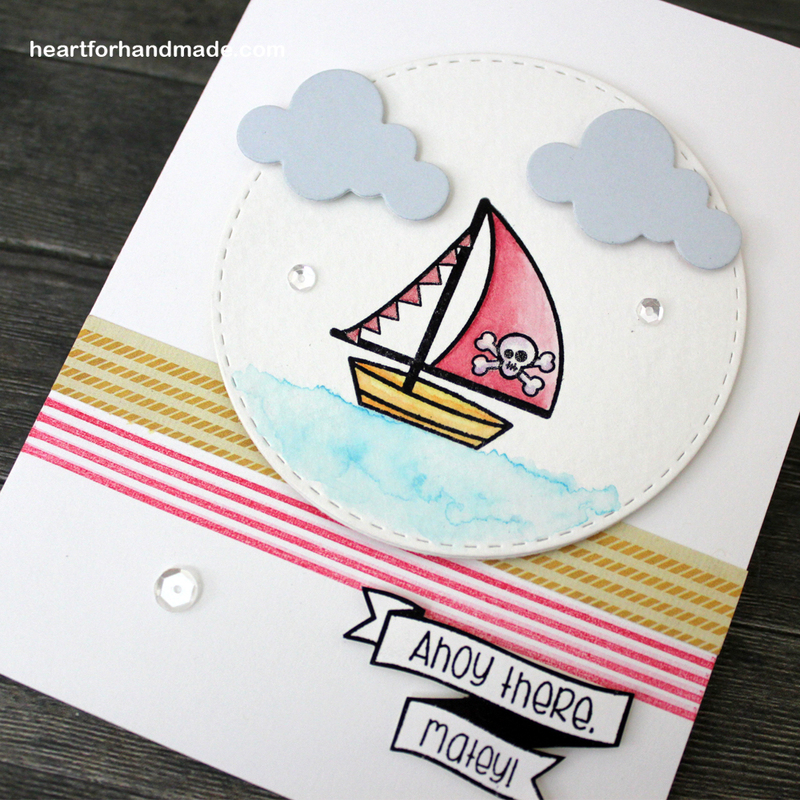 I used the nautical stamp set from Sweet Stamp Stamp and colored it with watercolor. For the red strip, I stamped it using Mama Elephant Basic Border set. I had a mistake in stamping another diagonal strip above the red so I used a yellow patterned paper instead to save the card base. I added some sequins to add some texture and dimension. I also added some shine in the banner using Wink of Stella clear glitter pen. 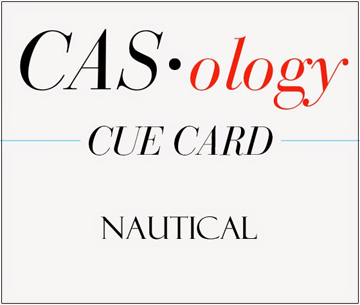 I’m entering this card to CASology Week 152, Nautical challenge. 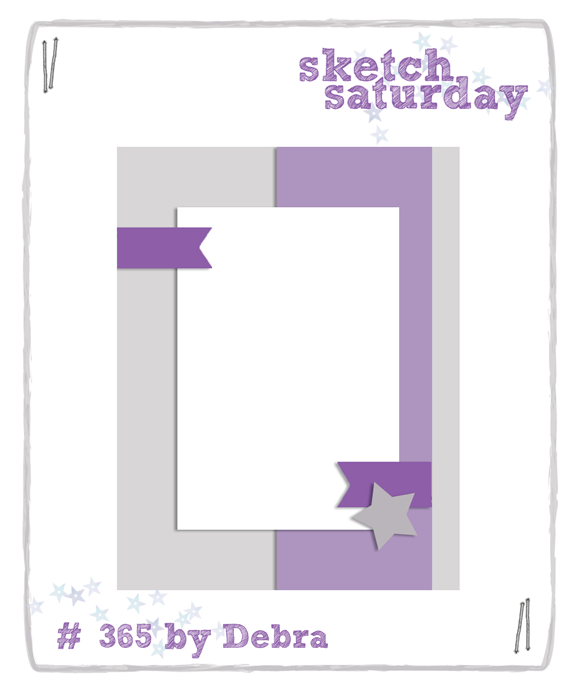 My sketch is from Sketch Saturday Week #367. 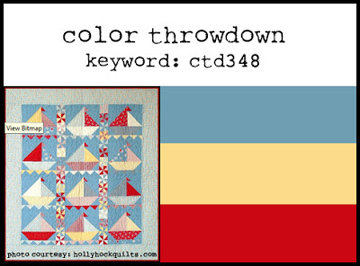 And color inspiration from Color Throwdown #348. That’s it for today. Have a great week ahead! I’m sharing a card project with background stamping using Sarah Hurley Special Edition stamp – Garden Fairy by Clare Brown. I used the flowers and butterfly to fill my background. 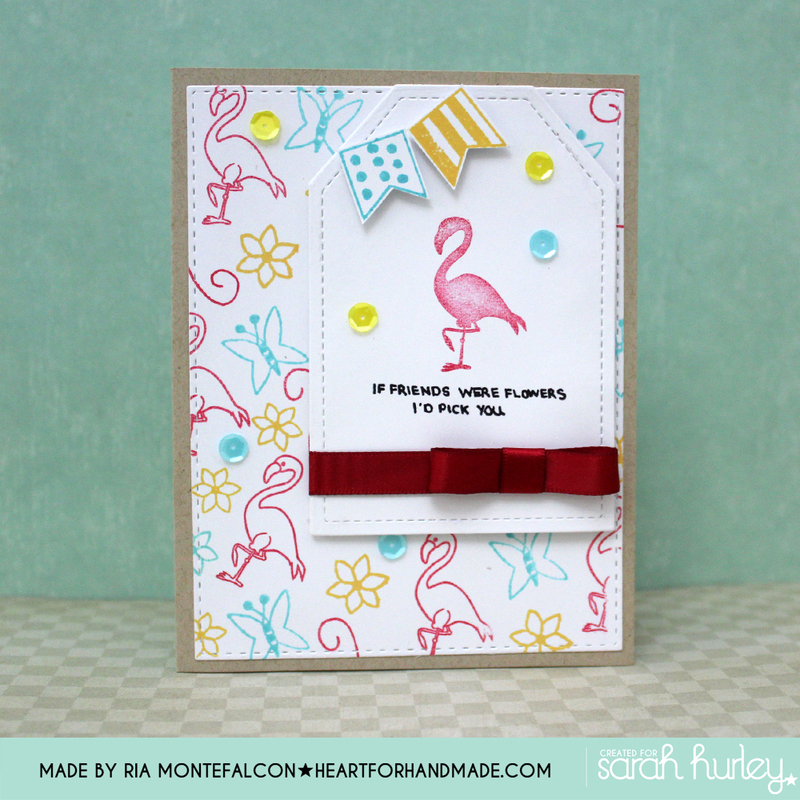 I also used a mini flamingo stamp from a previous kit from Sarah. 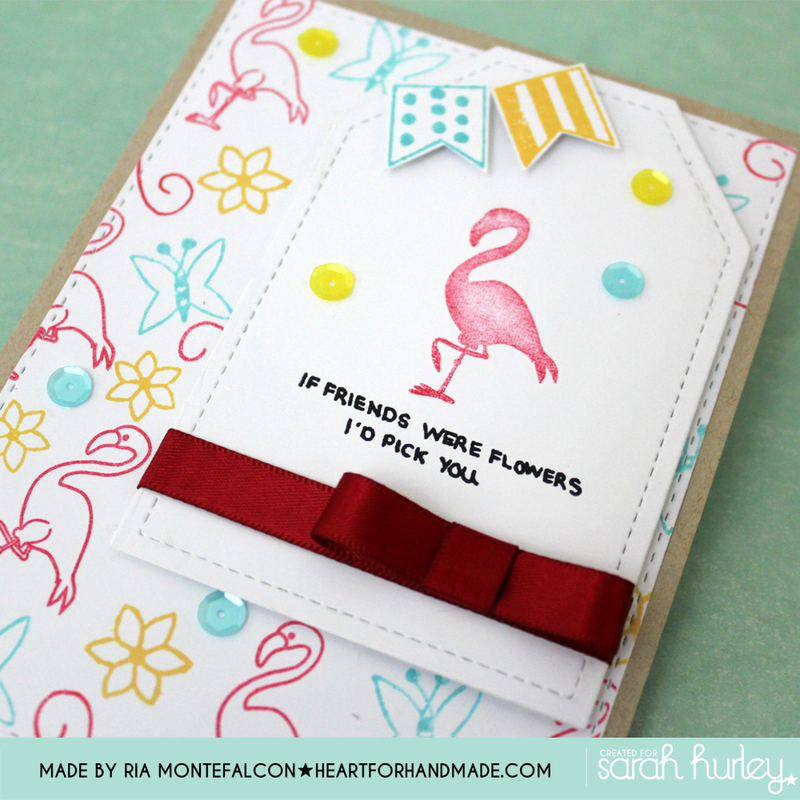 To see more on this project, you can visit Sarah Hurley365 blog here. 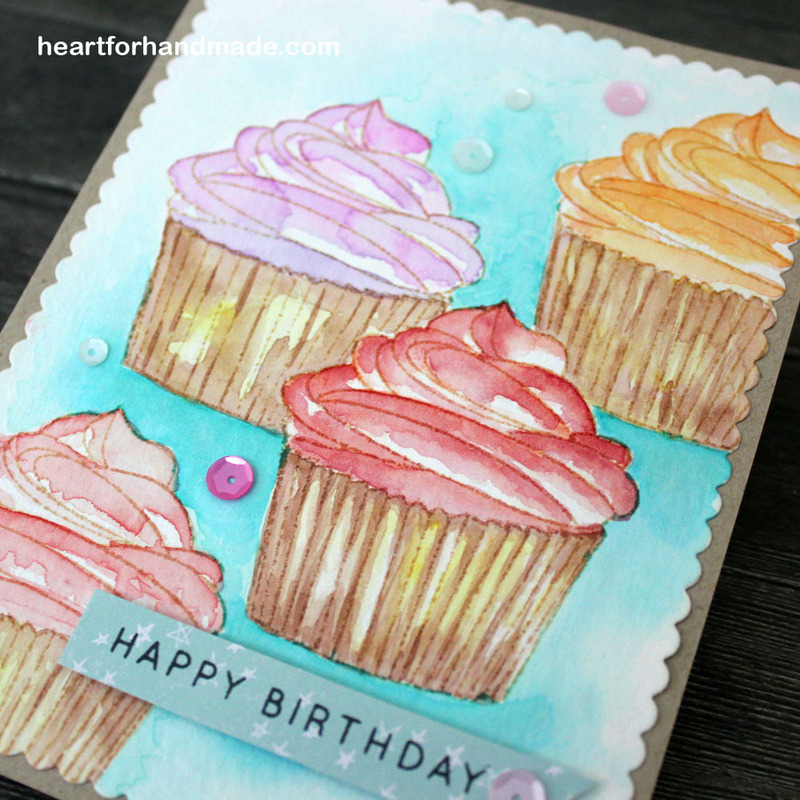 My card sketch inspiration is from CAS Colours & Sketches, Challenge # 130 Sketch. Entering this card to Simon Says Stamp, Anything Goes challenge. And Scribble and Scrap, Anything Goes Challenge. I’m joining in Runway Inspired Challenge #86, Sophie Theallet. My first time to join in fact. I used the colors as my inspiration in my card project. The purple is the main color in the model image so I used also purple sequins as accents and add texture to the whole card. I used Paper Smooches stamp, the We Adore You stamp set. I love those owls which I colored with promarker. I’m also entering this card to Paper Smooches Anything Goes, Week 3 Challenge. I used Paper Pals sketch, Sketch Challenge 257. I had the chance to play around some watercoloring last night which I made to a card today. 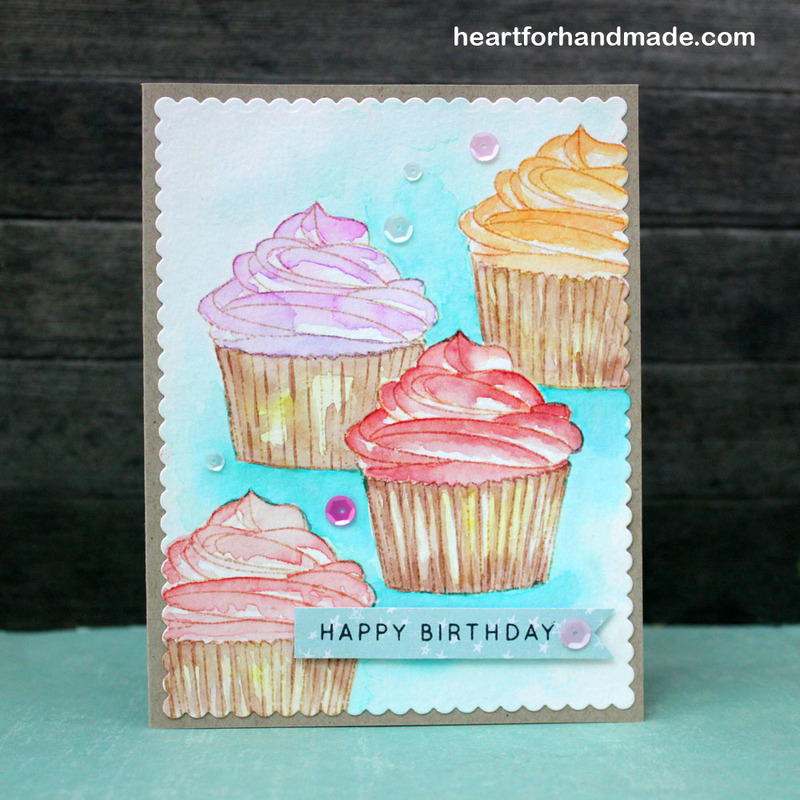 I used Prang watercolor for my cupcakes and distress inks for my background. 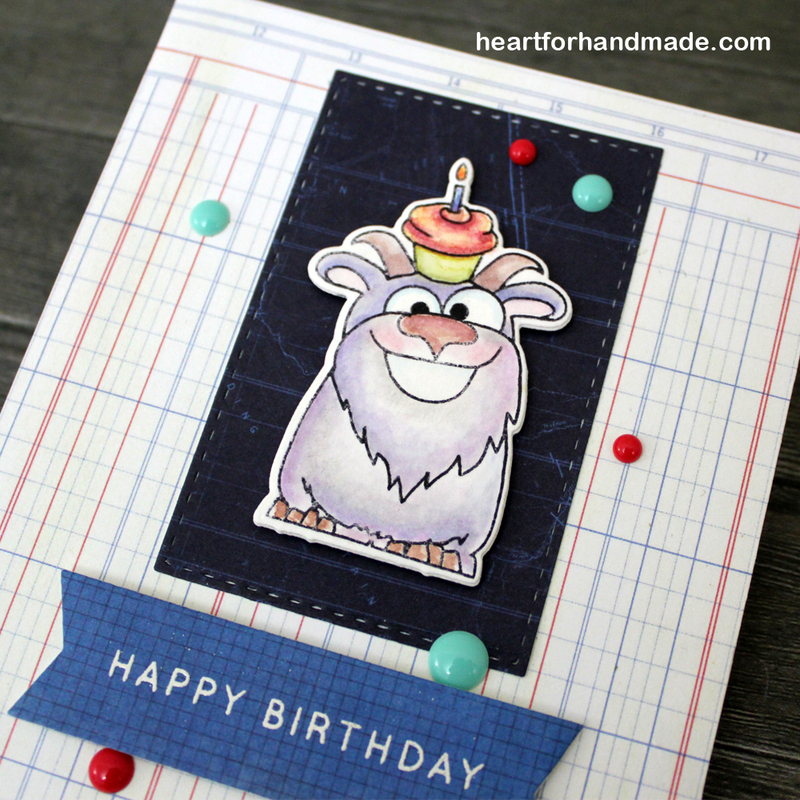 I then stamped the birthday sentiment from Simon Says Stamp. 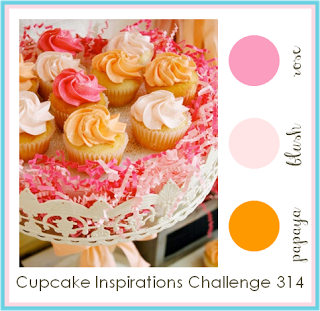 I’m entering this card to Cupcake Inspirations Challenge 314. I used the color inspiration in my cupcake and added some sequins too for added texture. Also entering in Seize the Birthday, Anything Goes Birthday challenge. Today I’m playing along Simon Says Stamp Wednesday Challenge, Use your favorite technique and/ or product. I love coloring and was practicing last night using Promarker alcohol markers to color my images. I used Paper Smooches We Adore You stamp set. The sentiment is a combination from two other stamp sets. So love Paper Smooches stamps and dies 🙂 my all time fave I may say. I fussy cut the creatures and die cut the arrows, so love die cuts as well 🙂 Oh and the sequins makes me happy too. I used a sketch from Sketch Saturday Week #365. 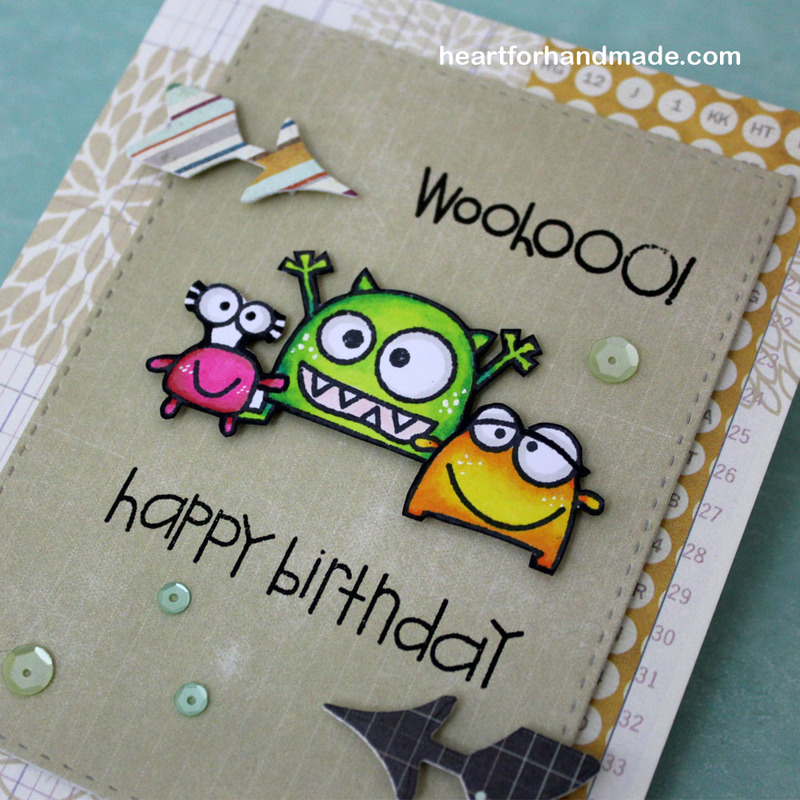 Entering this card also to Penny’s Challenge 232, Anything Goes and Crafty Sentiments, Anything Goes challenge. 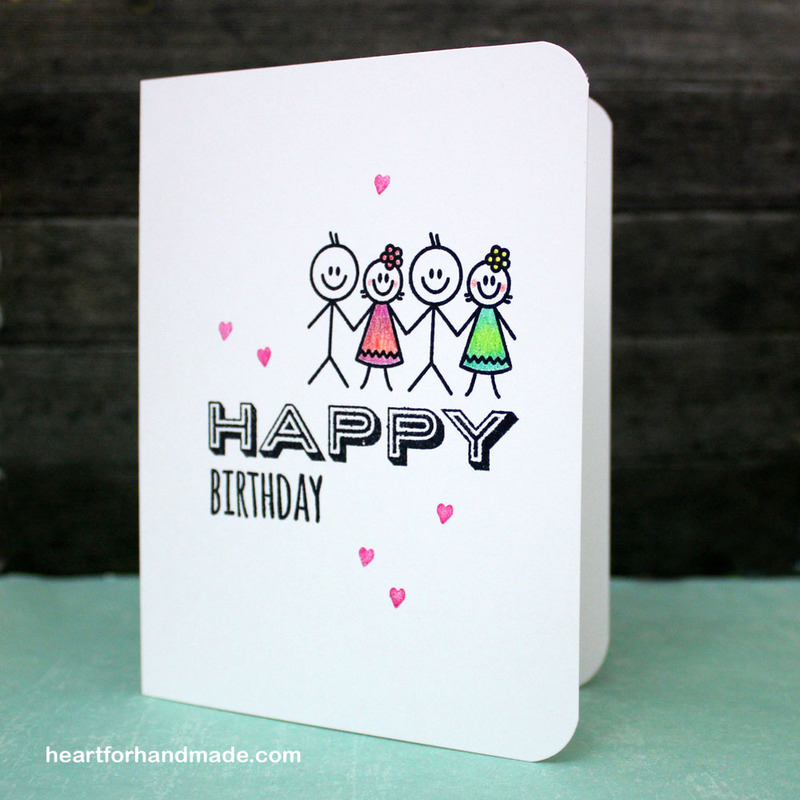 In today’s card, I used Sarah‘s mini stamp set and random patterned papers for a simple “Hello” card. I’m sharing this card too in Sarah Hurley365 blog 🙂 so come on over there to see more.. Entering this card to Scribble and Scrap Challenge # 46, Anything Goes. 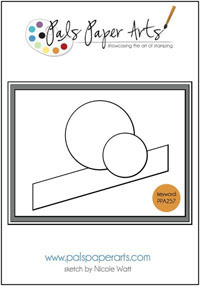 Also in Craft Your Passion Challenge # 265, Anything Goes. I had a chance to play with some quick water-coloring last night using Simon Says Stamp clear stamps and dies. I colored the image with very light watercolor then die cut the image using the coordinating die. I also added some enamel dots to add some dimension and color. 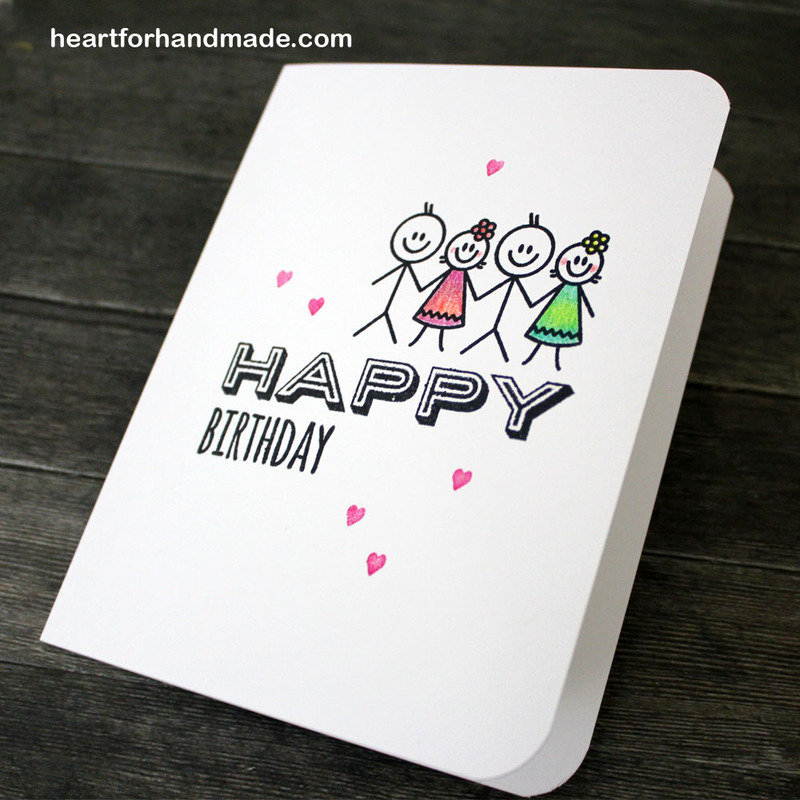 For the sentiment, I embossed the greetings with white embossing powder. I used a card sketch inspiration from Naughty or Nice Challenge #16, Sketch. Also in Simon Says Stamp Wednesday Challenge, Make it Masculine.